As others have said, the Luna GP. But in the real world, I think Le Mans would be awesome. Should be an english teacher hey mate I rekin ya bloody shood hey be fnn sick bro. Just Aussie slang mate sorry, but I'd find more interesting things to do if I was u like replying to this thread or join a punctuation forum. That's not Aussie slang, that's fluent Bogan. Just make the effort for those non-native E.s. Yes please! 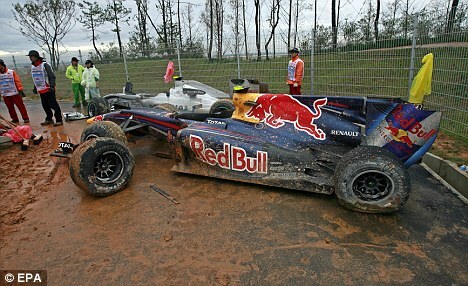 Loved that Austin/Red Bull/DC segment last year, looked awesome! should have a go in downtown , in Cairo Egypt. Taking the question literally, the Armageddon Grand Prix should take place at Tel Megiddo in northern Israel - on Friday by some people's reckoning. Landmines would be gravel traps. Bernie should look into this. 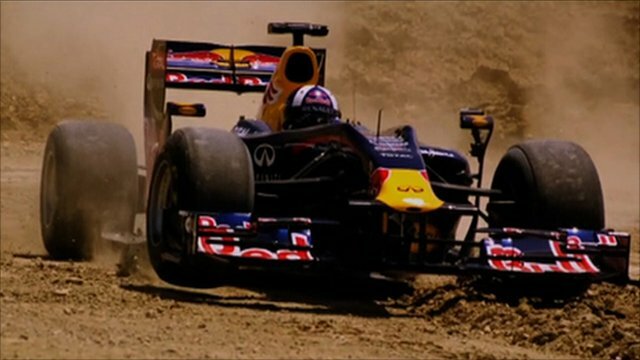 Many F1 fans are complaining about the removal of gravel traps and that the drivers should be punished in some way for using the run-off areas. Haha I'm enjoying with the funny answers. But being a bit serious again, I truly believe we don't need more street circuits, maybe just another circuit "made-in-Tilke" but this time with more than one clear overtaking point in the whole circuit. Next to water would be cool too (lake or beach).